Our customers have peace of mind knowing that we are available to help, day or night, 24/7. 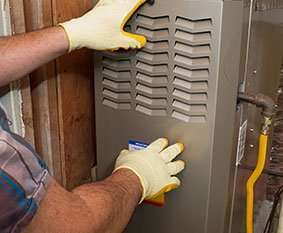 We offer the best in products and services to take care of all of your home heating needs. Call us today. Let us handle your home cooling needs so that you don’t have to! Our certified and experienced staff is ready to help. 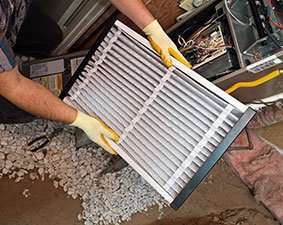 Has your home heating or air conditioning system been operating below par? At Quality HomEnergy, we are proud to provide top-rated heating and cooling services to Beaver, Butler, Lawrence, and Northern Allegheny counties in Pennsylvania. We take pride in making customer service and satisfaction our top priority. We offer our customers only what we believe are the best products on the market, and we stand by all of our services. We treat our customers just like family, and we only use products that we would use in our own homes. 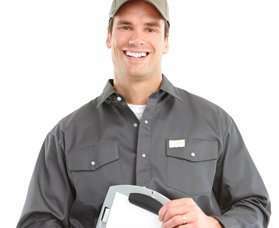 Let our experienced staff take care of all of your heating and cooling needs. Our Comfort Advisers will devise the best solutions for your unique situation. Locally owned and operated, Quality HomEnergy takes pride in being a valuable part of the community. We offer our customers 24/7 emergency service, so when you need us we will be there for you. We are also licensed, insured, and certified. 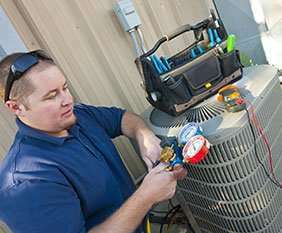 Whether you’re in the market for a new heating or cooling system, or looking to have maintenance done on an existing one, you can count on us. Please feel free to browse through our website so you can get a better feel for us as a company. We look forward to meeting you! Call us today for a free home comfort analysis.